This tour is approximately 10 hours. Your chauffeur will then drive you to Stratford upon Avon where you can visit the birthplace of the Bard, William Shakespeare. Tour the home of the Shakespeare family and listen to the stories told there by the in house guides. See the actual room where William was born as well as the kitchen, the parlour and his father’s workshop. In Stratford you can also visit the homes of Shakespeare’s children and see the grave in the church where he is buried before going on to visit the home of his bride Anne Hathaway. This is a truly remarkable thatched cottage with extensive gardens. Take some time out for lunch before you make our way to the city of Oxford. There are some fine country pubs on route. In the afternoon you will arrive in Oxford, the city of dreaming spires, where you can explore the city and the history behind Oxford University. Why not visit the oldest building in Oxford, the divinity school that was used to hold parliament by Charles I during the civil war. There are lots here for Harry Potter fans too as, amongst other things, Oxford is home to the dining hall that was the inspiration for the dining hall at Hogwarts. 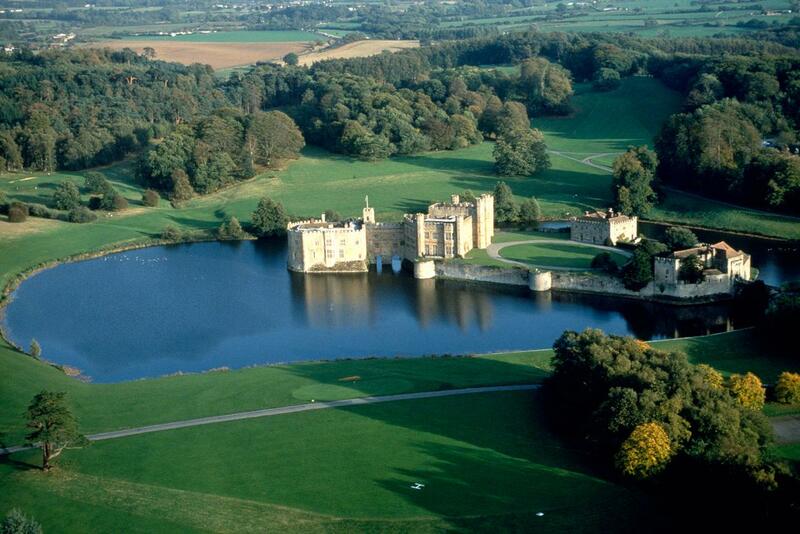 Built on a small island in the lake Leeds is said to be the most beautiful castle in Britain. Continue on to Canterbury to see the cathedral that dates back to 1070 before heading to Dover castle perched on top of the White Cliffs. On route visit a country village where time has stood still for many years. A full day of London touring with lots of options along the way. 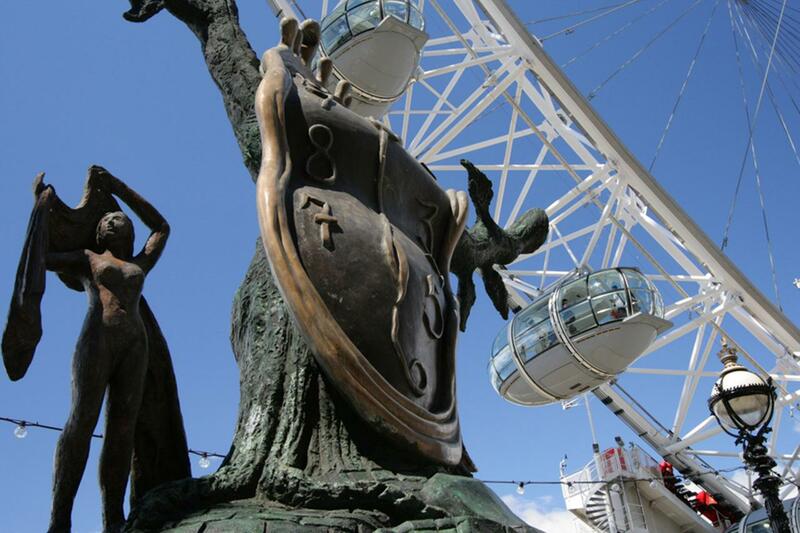 See the major sites of London and choose the sites you would like to see in more detail. The possibilities include Westminster Abbey, The Tower of London, The London Eye, The British Museum, St Pauls Cathedral and Buckingham Palace to name a few.